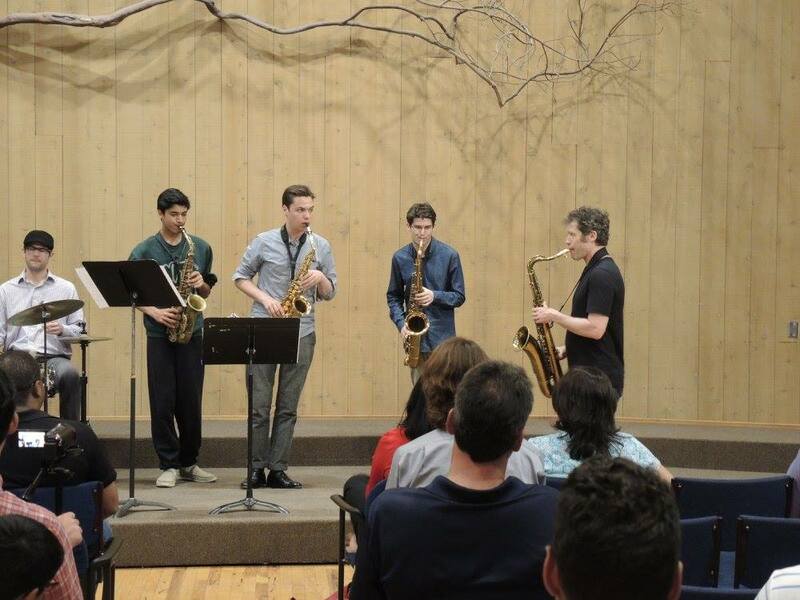 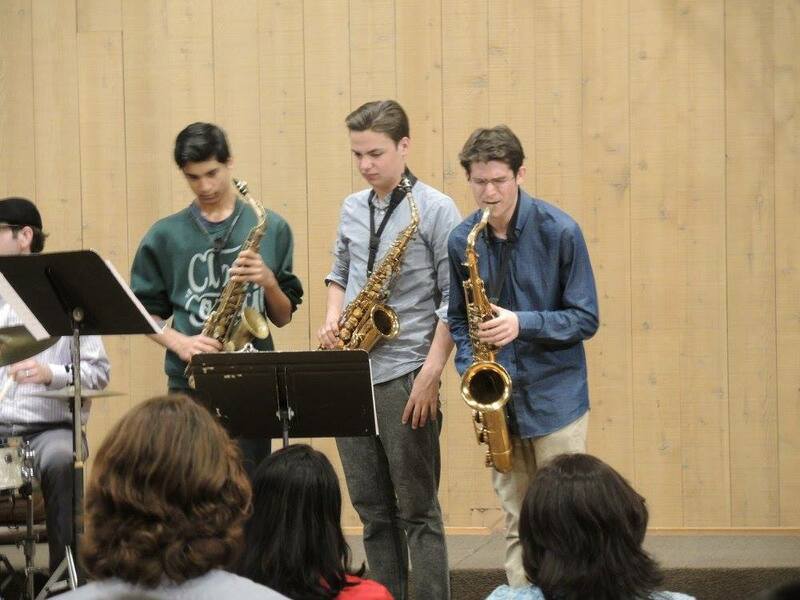 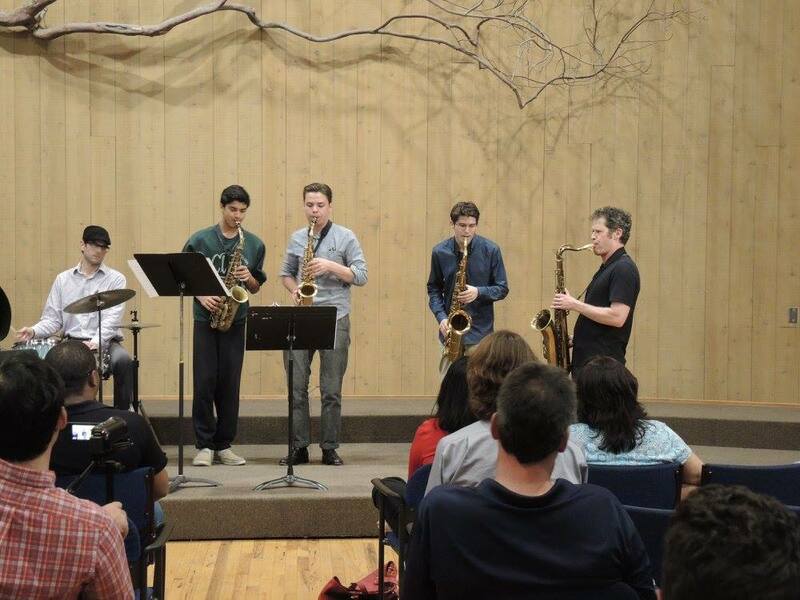 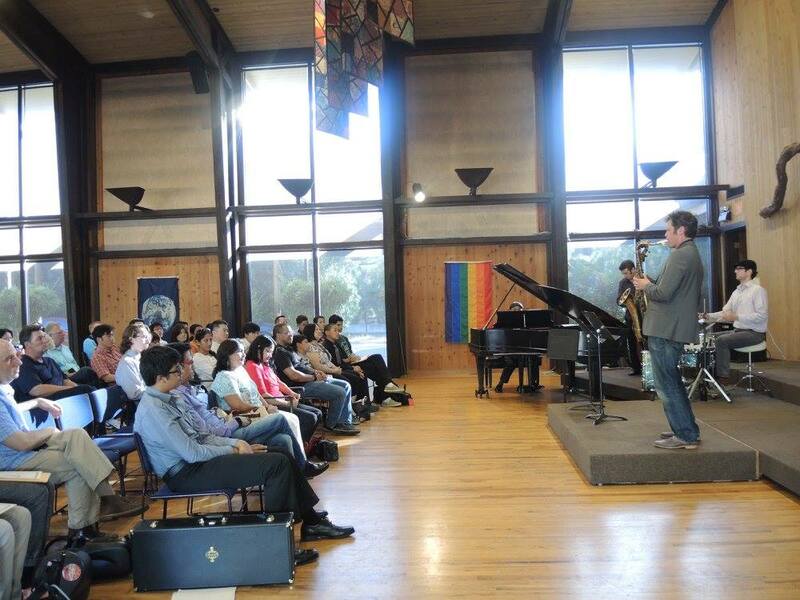 The Young Lion Saxophone Challenge is the first ever serious jazz saxophone competition in the San Francisco Bay Area. 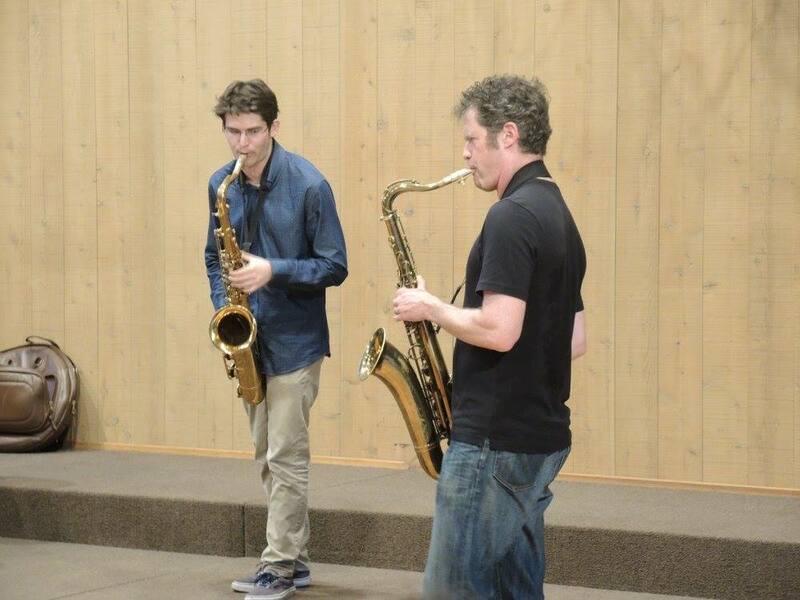 Compete with the best of the best young saxophone talent for your chance to perform in the final masterclass with Anton Schwartz! 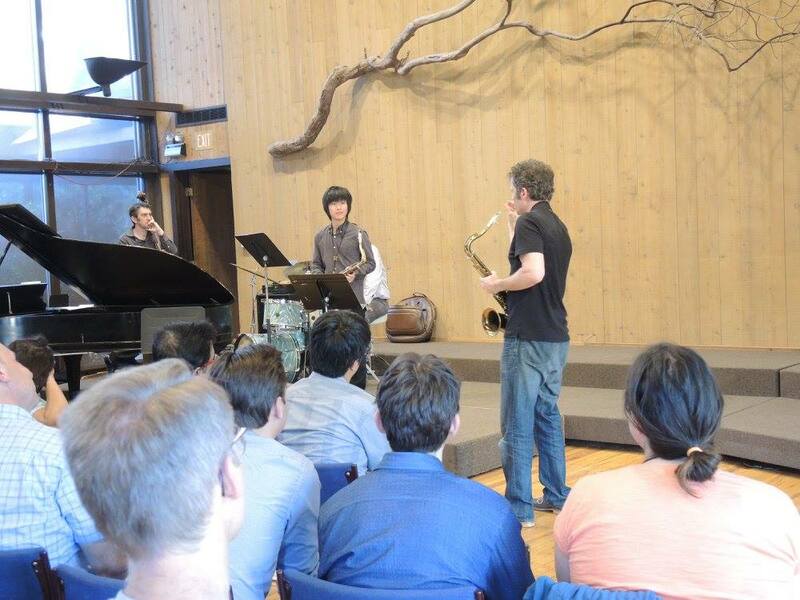 2017 Featured the top-call los angeles player and educator, Bob Sheppard!